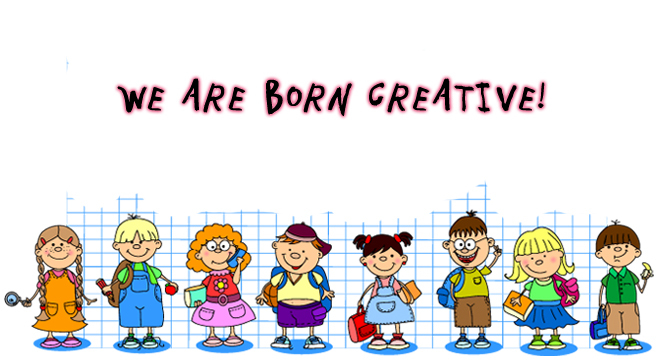 Welcome to the 'Creative Little Scientists' Project! 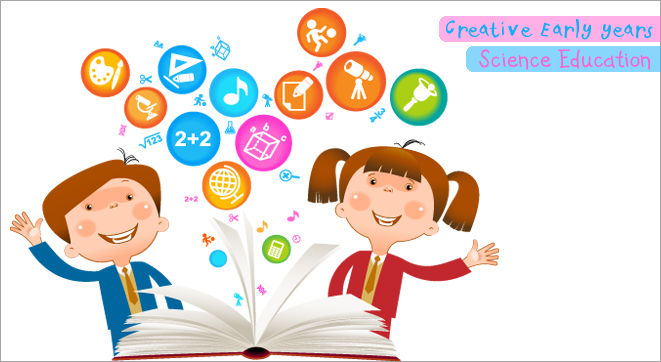 Creative Little Scientists aims to bring together creativity and science and mathematics in preschool and first years of primary education (up to the age of eight). It will provide a clear picture of existing and possible practices, as well as their implications and the related opportunities and challenges. Based on this, the project will propose guidelines, curricula and exemplary materials for relevant teacher training in the various European contexts. 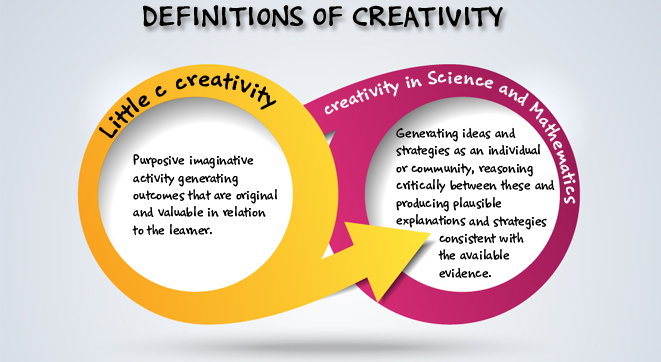 To achieve these, the Creative Little Scientists project brings together a consortium comprising expertise of the highest level and quality in the areas of science and mathematics education in early childhood, creativity in education, cognitive psychology, comparative educational studies, and teacher training. This consortium carries out research in a sample of nine European countries (Belgium, Finland, France, Germany, Greece, Malta, Portugal, Romania, and the UK) selected to represent a wide spectrum of educational, economic, social and cultural contexts. 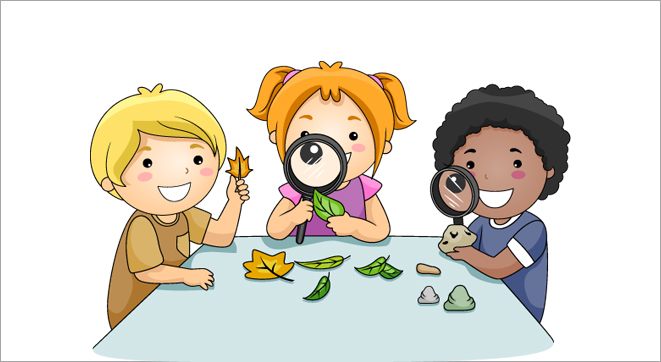 The CREATIVE LITTLE SCIENTISTS has received funding from the European Union Seventh Framework Programme (FP7/2007-2013) for research, technological development and demonstration under grant agreement no. 289081. This site reflects the views only of the author, and the Commission cannot be held responsible for any use which may be made of the information contained therein.